Still, the posts are too quick for beginners. May you please prolong them a little from next time? 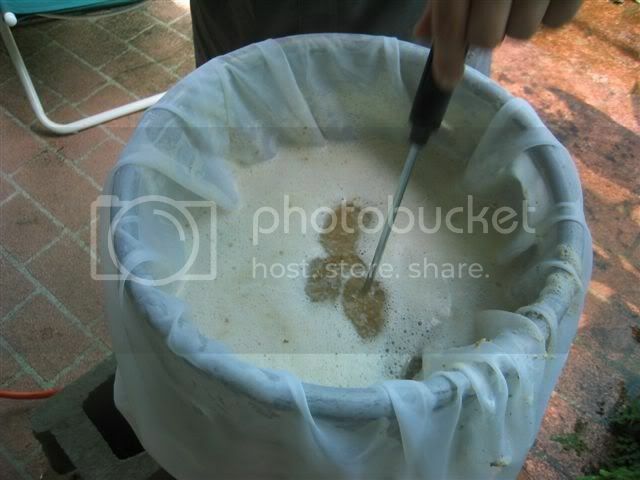 I use nylon 5 gallon paint strainer bags. These are available at your local “big box” home improvement stores. According to beer experts in order make a beer tasty depends on how the brewing process of the beer.